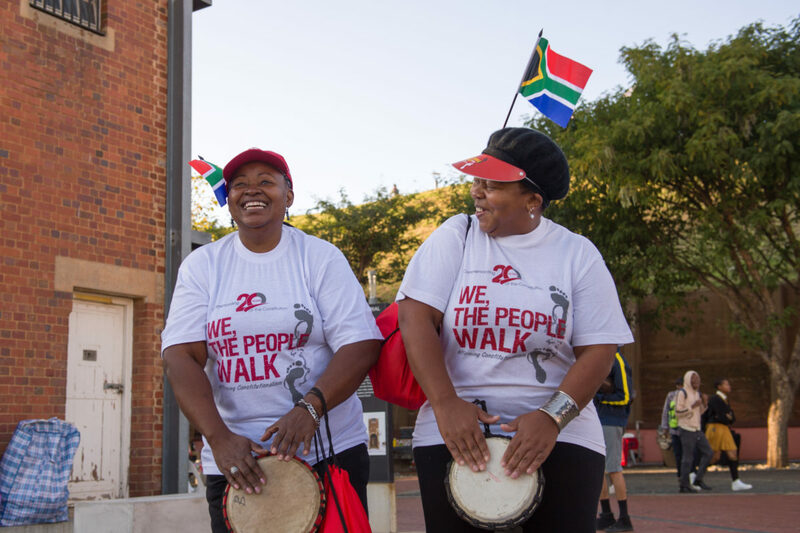 roadmap to the future – a future of equality, mutual respect, dignity and humanity. 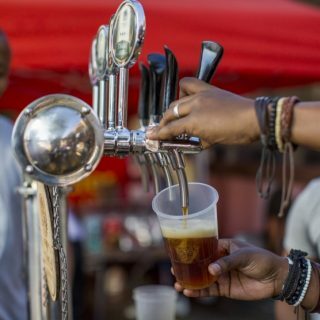 from reaching its full potential. 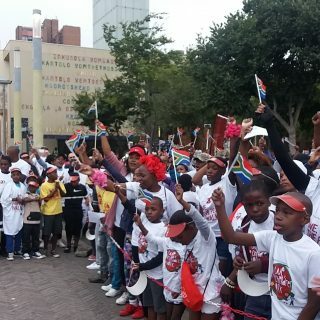 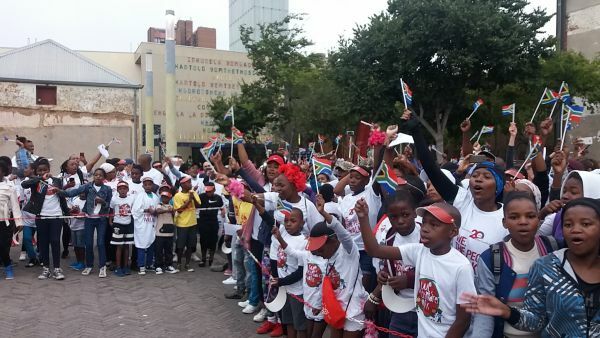 Annually, thousands of people walk through the Johannesburg city centre in support of Constitution. 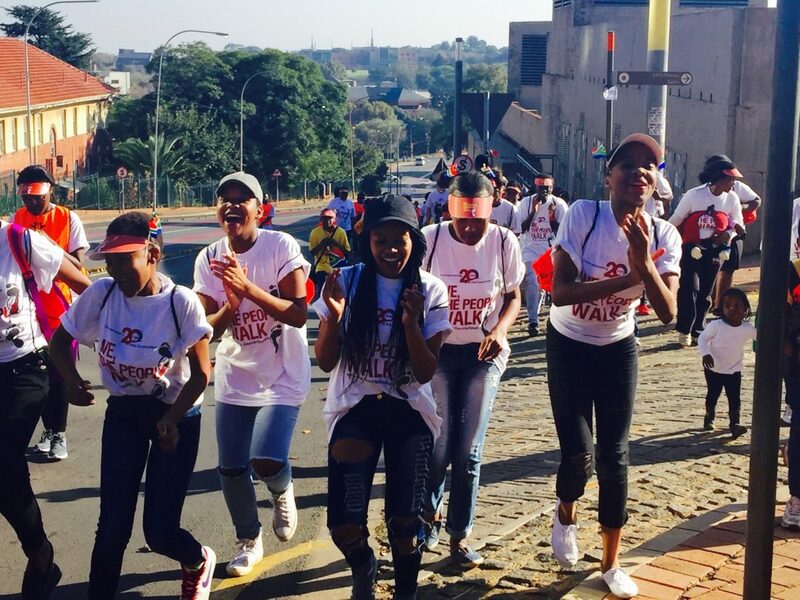 Hill’s We, the People Walk. 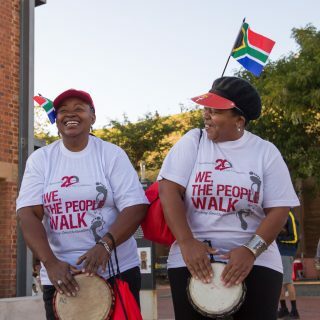 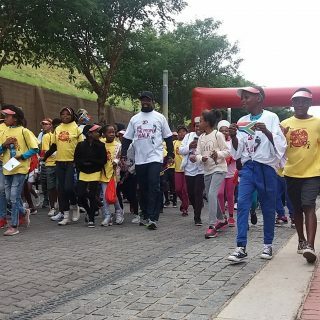 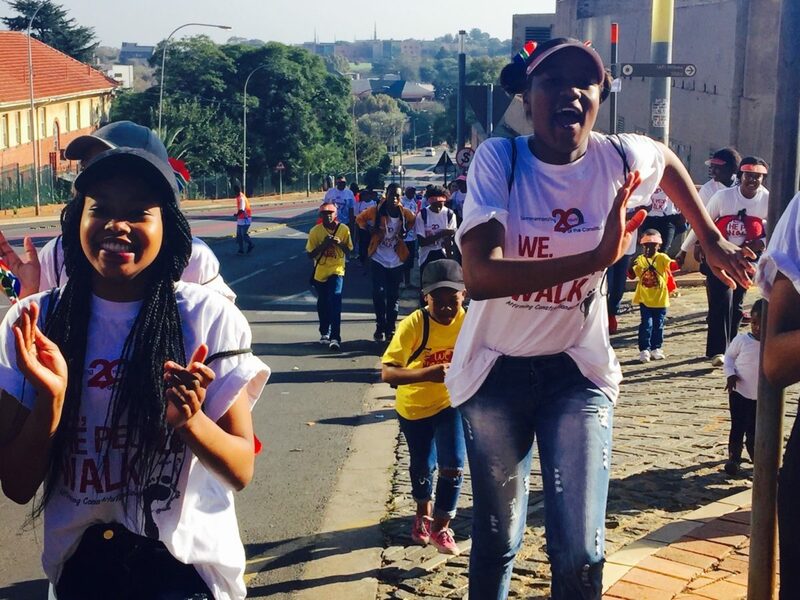 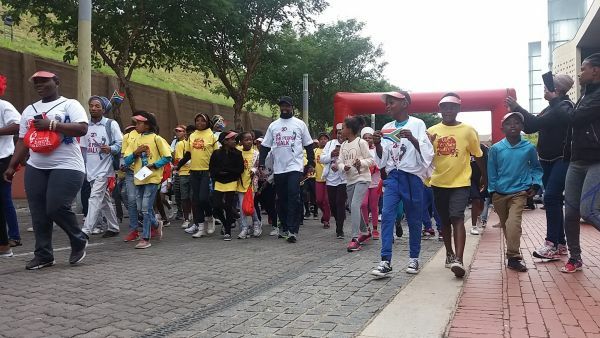 The walk is intended to raise awareness on the rights and values enshrined in the Constitution, and the responsibility of all South Africans to maintain them. 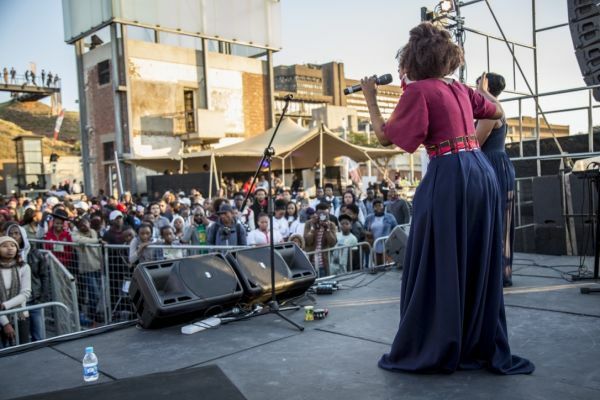 Basha Uhuru is an annual music concert that marks the anniversary of the 1976 Soweto Uprising. 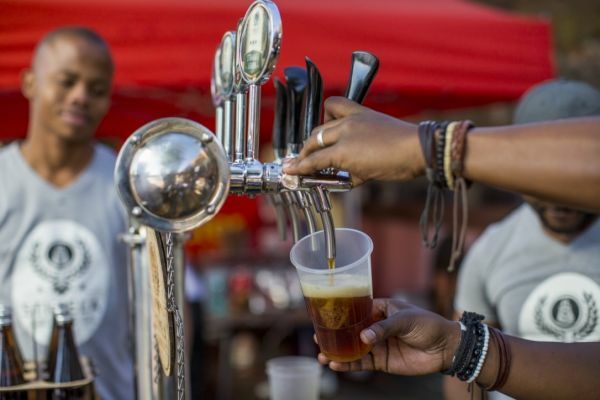 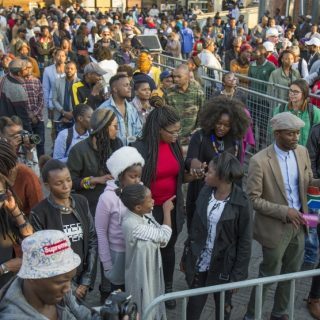 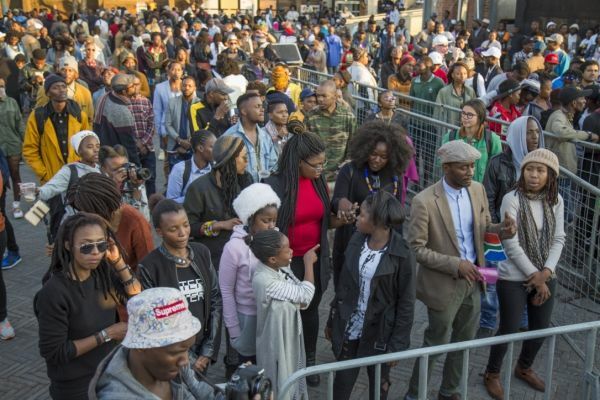 In 2016, the event featured an impressive line-up of contemporary South African musicians including Thandiswa Mazwai, BLK JKS, Reason, Stogie T (Tumi Molekane), BCUC, Nonku Phiri, Moonchild. 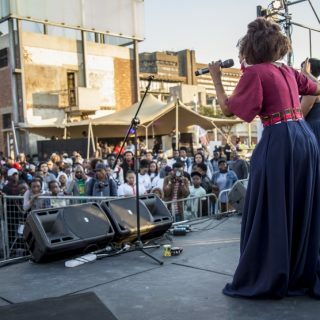 To everyone’s delight, Jean Kitenge beatboxed the Constitution for the crowd.